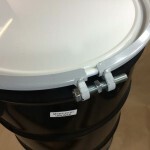 As always, these drums may be used for non-hazardous product also. 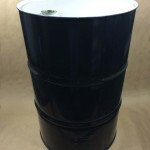 Compatibility of the product with the container is the responsibility of the shipper. 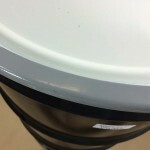 Please scroll down this page for more detailed information on each drum. 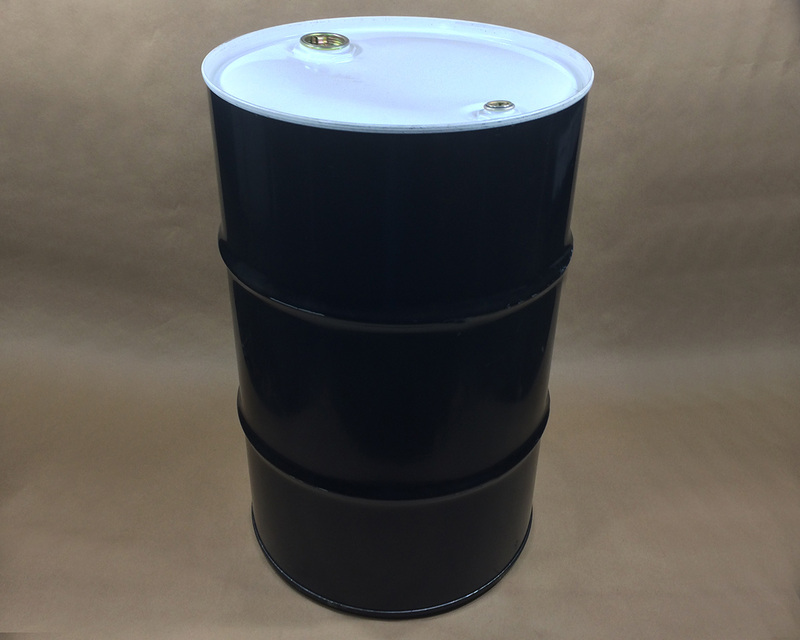 Our MSD5-24-01 drum has a red phenolic lining with a PE insert and cover disk. 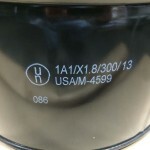 More information can be found in this article. 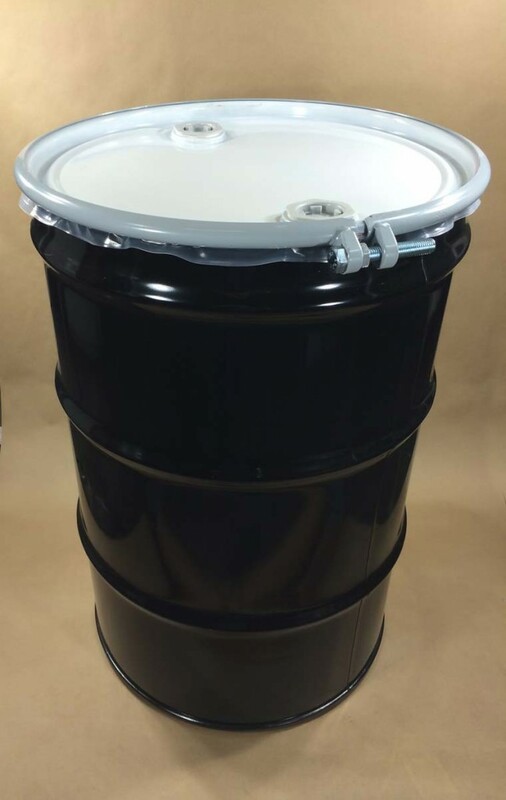 Our MSD5-23-01 drum has dual UN ratings for both solids and liquids. 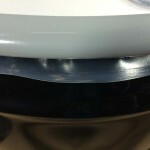 More detailed information may be found in this article. 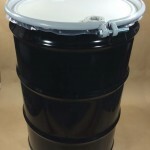 Our MFB5-11-01 drum is unlined with one 2″ and one 3/4″ Trisure steel plug with PE gaskets. 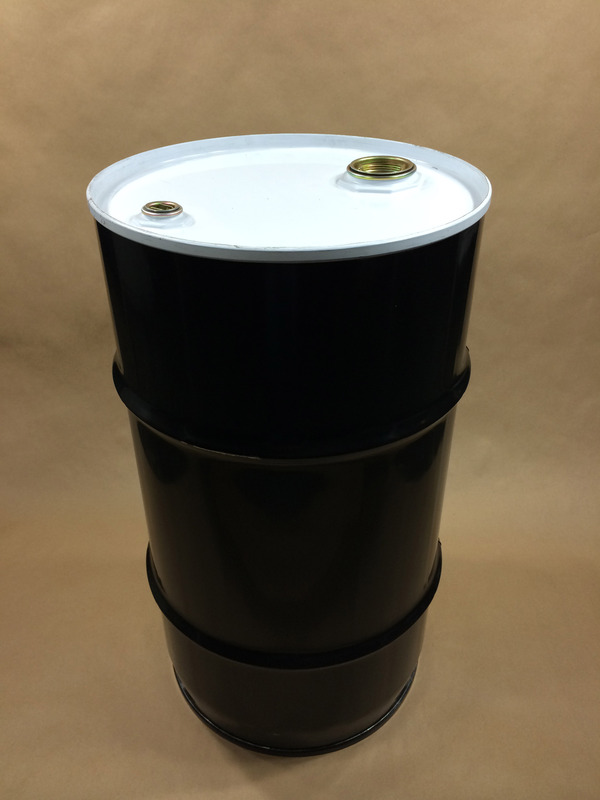 Our MFB5-14-01 drum is unlined with one 2″ and one 3/4″ Trisure steel plug with Buna gaskets. 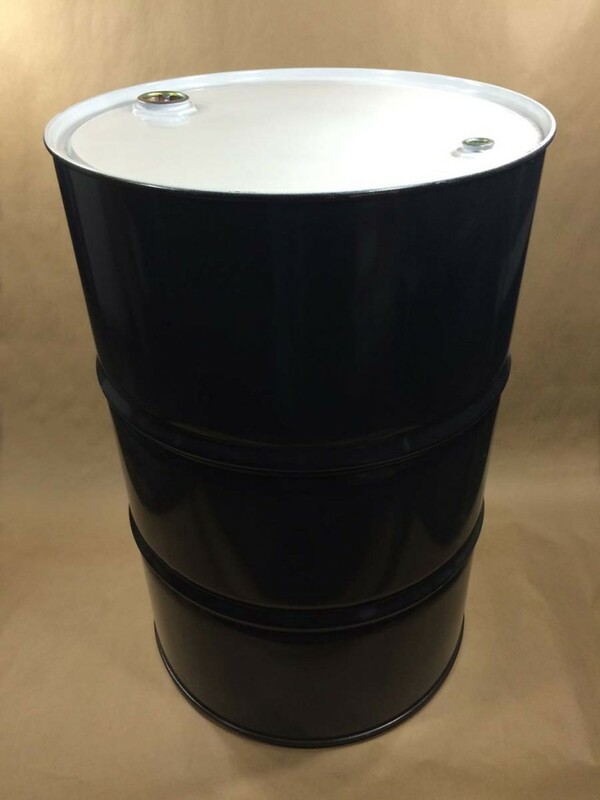 Our MSD5-20-01 drum is unlined with one 2″ and one 3/4″ Trisure steel plug with irradiated PE gaskets. 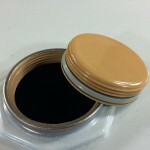 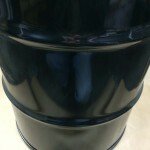 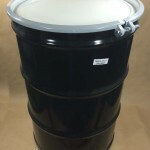 More information on our MSD5-21-01 buff epoxy phenolic lined drum may be found on this page. 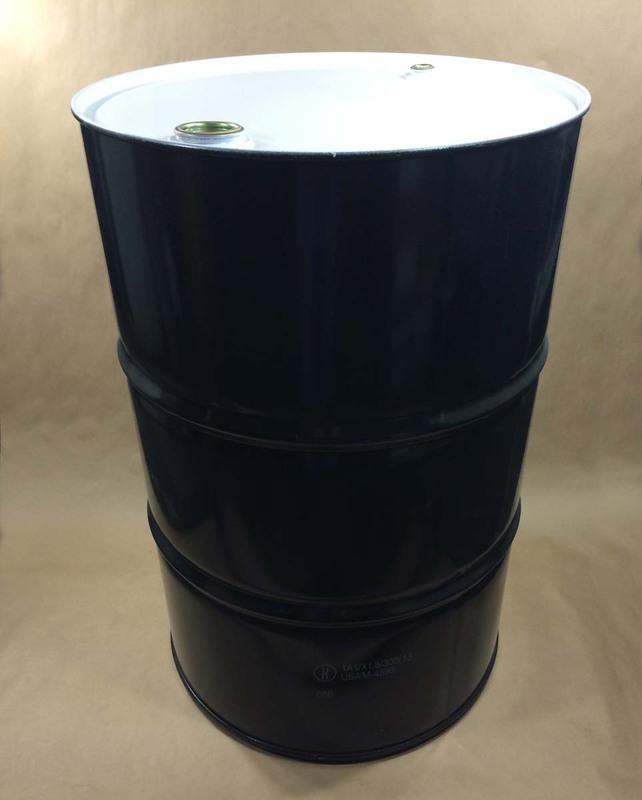 Our MSD5-22-01 drum has an olive drab phenolic lining. 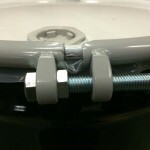 It also has one 2″ and one 3/4″ Trisure steel plug with irradiated PE gaskets.